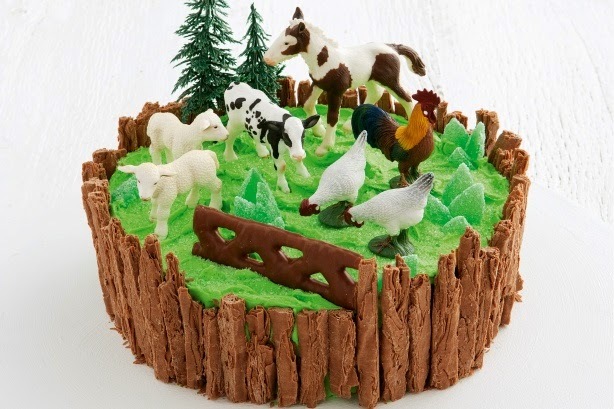 Party Fun for Little Ones: Easy but Awesome Party Cakes! Easy but Awesome Party Cakes! I think for a lot of parents (myself included), birthday cake decorating can be one of the most stressful parts of birthday party preparation. I think most of us have probably spent a late night or two frantically trying to finish a 'masterpiece' (and most likely cursing said master piece) wondering how on earth a task seemingly as simple as icing a sponge cake can be so difficult and why oh why did we leave the cake decorating until the night before! So I thought I would put together some cakes that are easy to create but still look fun & fantastic and are sure to please little party guests. 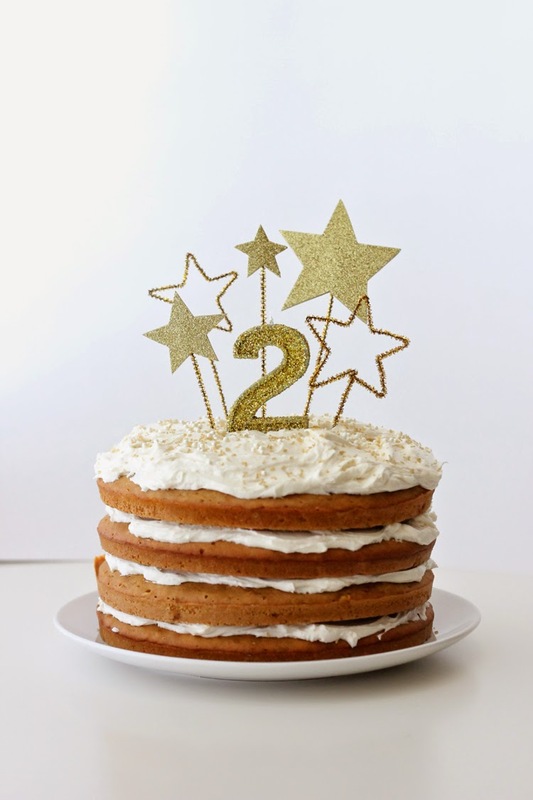 There are recipes and tutorials included in the links making it nice and easy (and hopefully less stressful) for you to recreate these gorgeous cakes for your little ones! 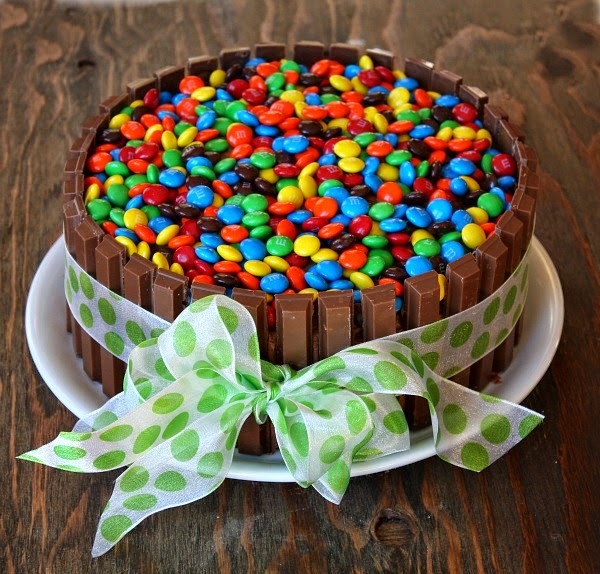 The Kit Kat Cake. Cake and Chocolate, always a winner! This cake from Recipe Girl. 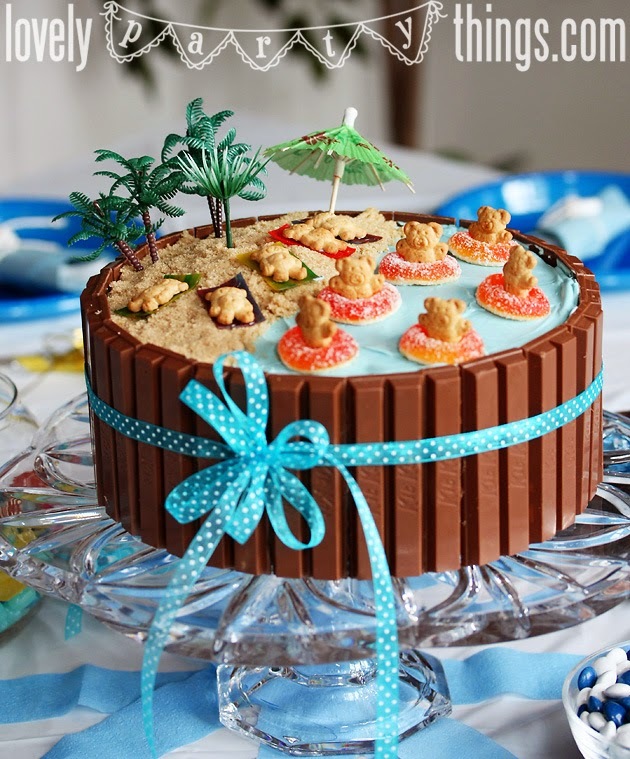 Another take on the Kit Kat Cake is this 'Teddy Beach Cake'. I love love love this cake, it is so cute! 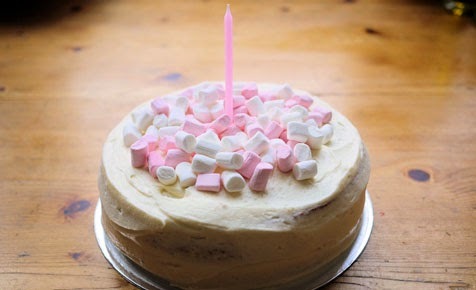 This basic Marshmallow Cake is still really cute and would be perfect for a little girls 1st Birthday. 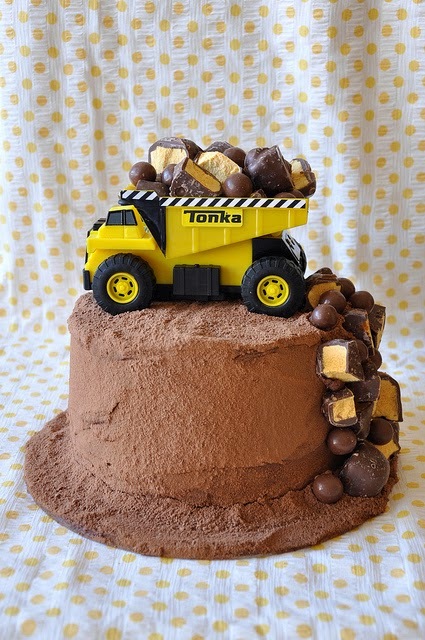 This Construction cake looks awesome and nice and easy to decorate. Milo, malteasers & honeycomb, can anyone say YUM! This cake from Petticoats & Peplums. This is one of the best kids cake ideas I have come across. 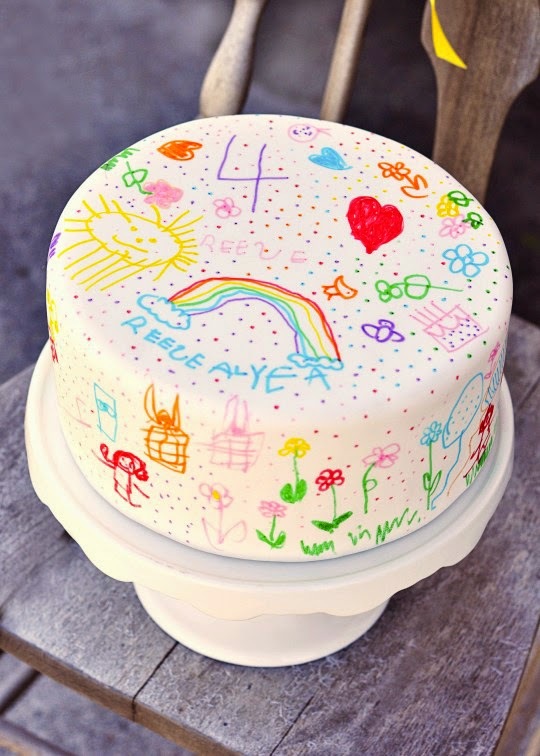 Cover your cake in white fondant and let the birthday child decorate with food pens. We planned on doing this for my sons Art party last year though he changed his mind on theme at the last minute. Definitely one year I will be doing this! This cake from Sweetapolita. 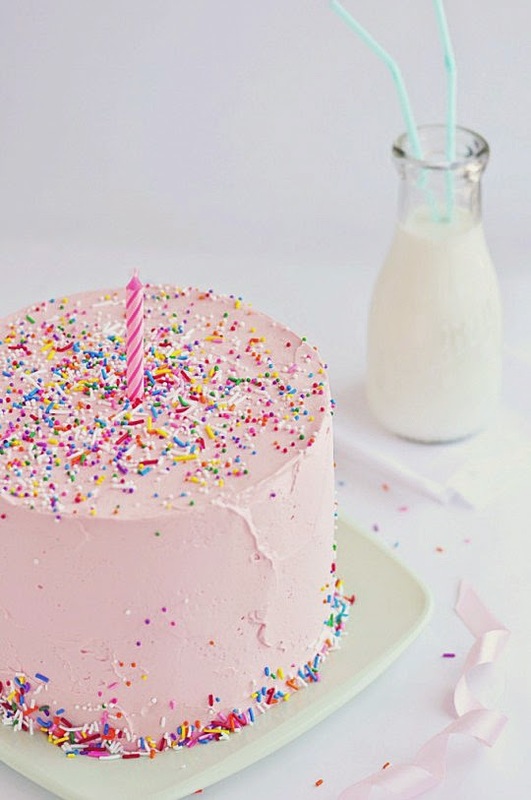 Pretty pink icing and sprinkles, so simple but so pretty! Another gorgeous cake from Sweetapolita. The 'Naked' cake. Layer your cake and ice simply on top and add some fun toppers. 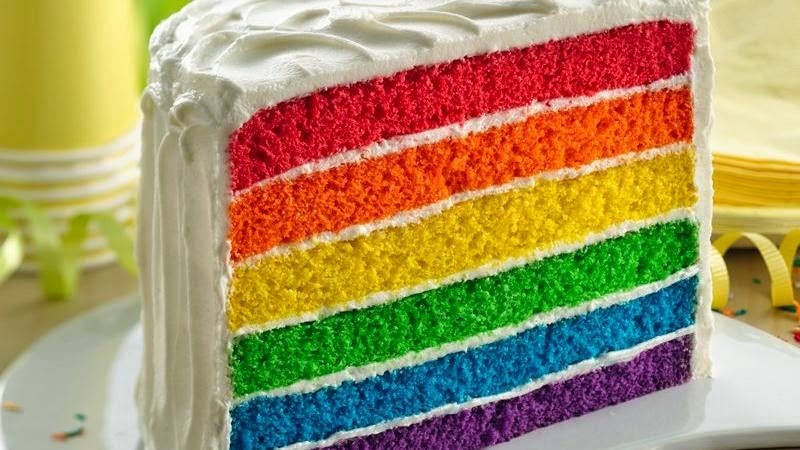 The Rainbow layer cake. Make the inside of your cake the highlight and just frost with plain icing. This cake from Betty Crocker. 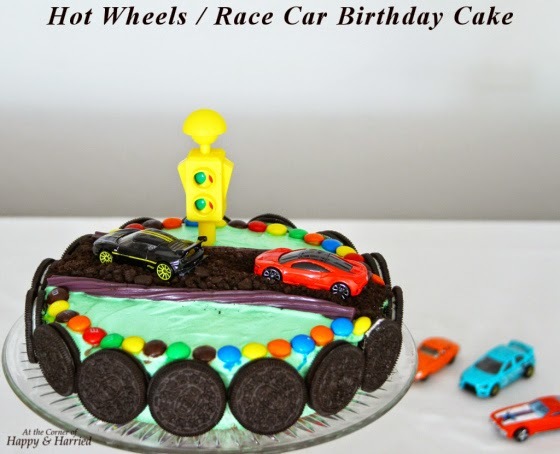 Fun Race Car Birthday cake. This cake from At the Corner of Happy and Harried. Pretty Marshmallow Flower cake. This cake from Kidspot.